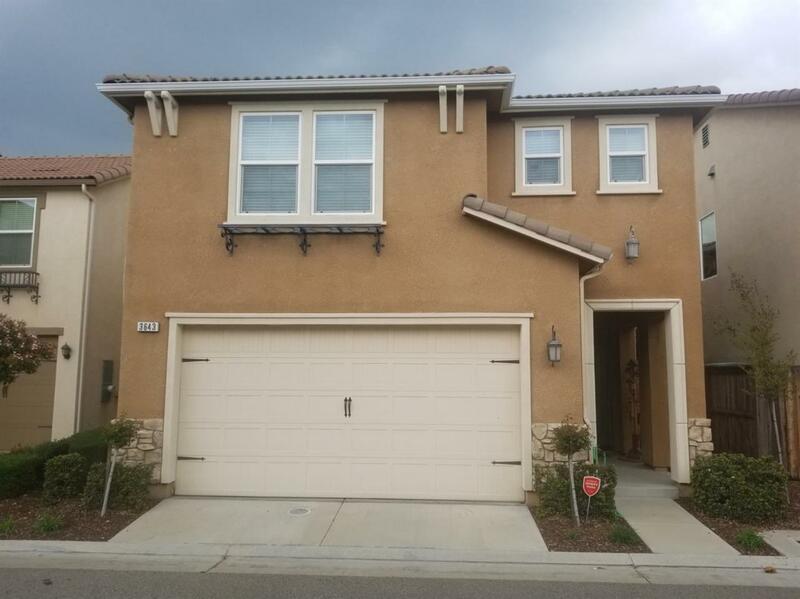 This 4 bedroom, 2 1/2 bath Leo Wilson home located in Clovis at Harlan Ranch, a master planned community with multiple parks, pool, clubhouse & walking paths. This energy efficient & tech ready home features a tiled entry & living room that is open to the kitchen and dining area. 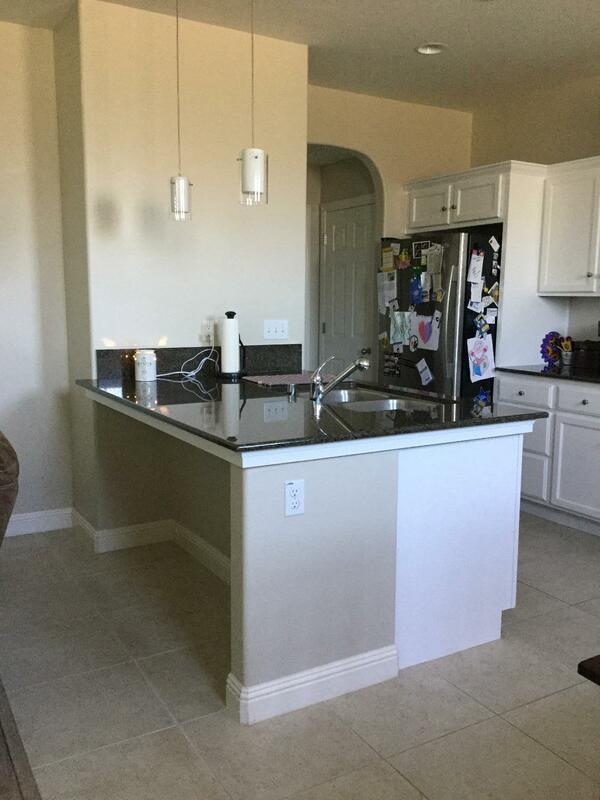 The kitchen has stylish cabinets and granite counter tops with stainless fixtures & appliances including a dishwasher, microwave, refrigerator and gas range. 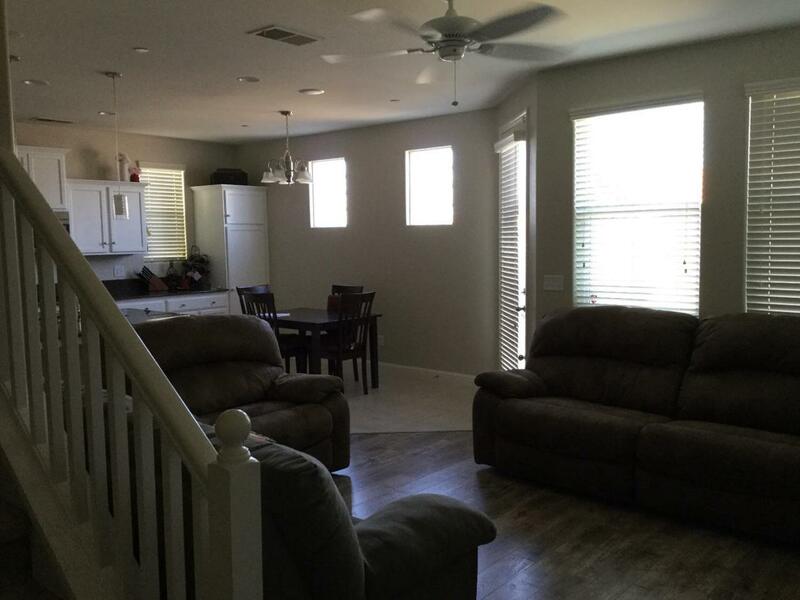 There is a convenient half bath located on the first floor in between the kitchen and the two car garage. Upstairs are four bedrooms including the master that has an on suite bathroom with double sinks and a spacious shower. The low maintenance back patio has a nice cement patio, and water conservation friendly synthetic lawn and rockscape. 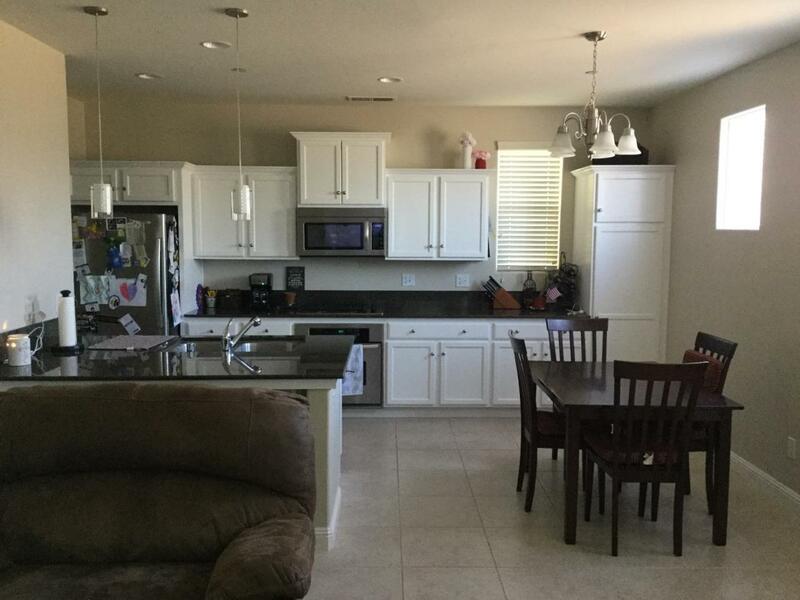 This property is clean and ready for immediate occupancy. Listing provided courtesy of Lee Garcia of Movoto Inc.